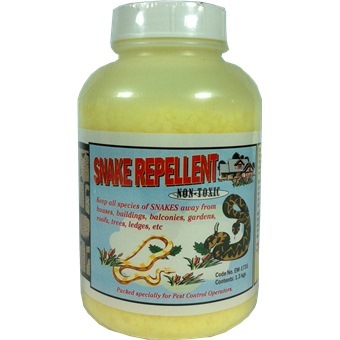 SNAKE REPELLENT 1.3KG (NON TOXIC) is rated 1.0 out of 5 by 1. This comprises of flake-form sulphur. It is three times more effective than other similar powder- form repellents, because of its added advantage of being not easily dissolved and washed away by rainwater. 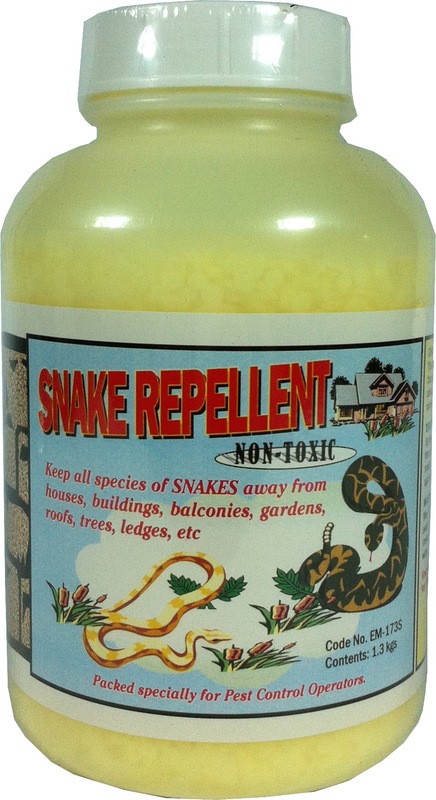 Sprinkle 10-20 cm wide of sulphur onto places like edges, wire fences, crevices, grass area, damp spots, tree, gardens or anywhere snakes are undesired. Suitable for camping purposes as protection against snakes. 1) Sprinkle 10-20 cm wide of sulphur onto places. Rated 1 out of 5 by Kai Sin from Doesn't work well After spread the Sulfur Repellent at our site boundary, but snake entering the site by pass the sulfur repellent boundary.